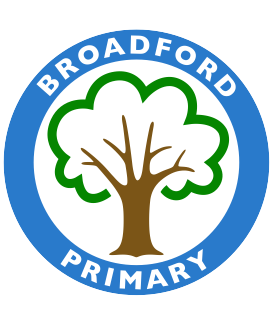 Next Friday is a very sad day at Broadford, as we are saying farewell to Mrs Charlesworth. Mrs Charlesworth has been a wonderful member of staff at Broadford for 20 years, supporting and teaching well over 1000 pupils during her time. 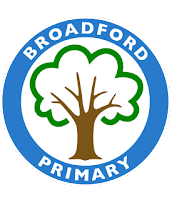 I am sure that you will join us in sending Mrs Charlesworth best wishes for the future, she will very much missed at Broadford. Week beginning Monday 11th February is week 2 on the Havering catering services menu. All meals are served with unlimited salad and vegetables and cost £2.20. School meals are free to our KS1/EYFS pupils. The children’s last day this half term will be Friday 15th February and then they return to school on Monday 25th February, the doors will open at 7.45 am for breakfast club and 8.30 am for the rest of the school. Congratulations to Sequoia and Rowan who top the attendance table this week. The following children have been recognised for the beautifully presented work in their books. They clearly take pride in all that they do and are doing their best in every lesson. . These children have made their teachers happy this week, keep up the good work guys. This award is in recognition of your insatiable appetite for knowledge and your ability to sniff out amazing facts. These pupils are able to apply their SPaG skills to real life situations and have investigated crimes against the English language.